Raksha Bandhan was celebrated in our school premises on 28.08.2018. Sri. Srinivasan, Correspondent of S.K.N.S.P.M.C. 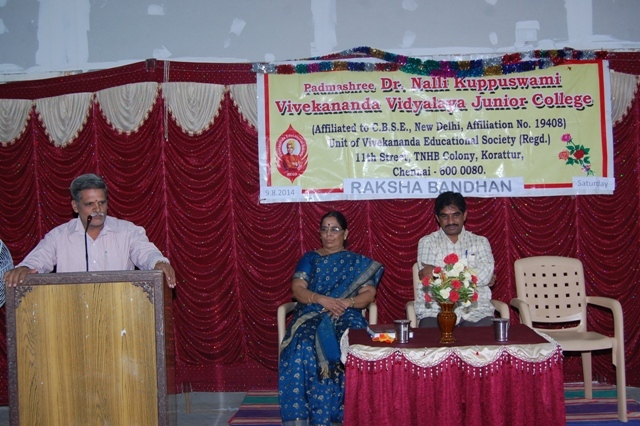 Vivekananda Vidyalaya, Perambur was the Chief guest. 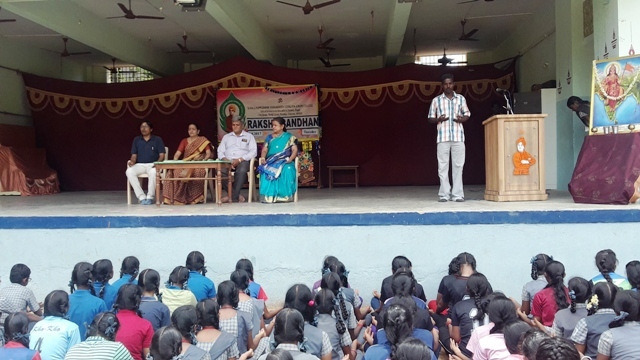 12th Std students organised the programme and they presented a skit depicting the importance of the day. Raksha Bandhan was celebrated in our school 08.08.2017. Smt. 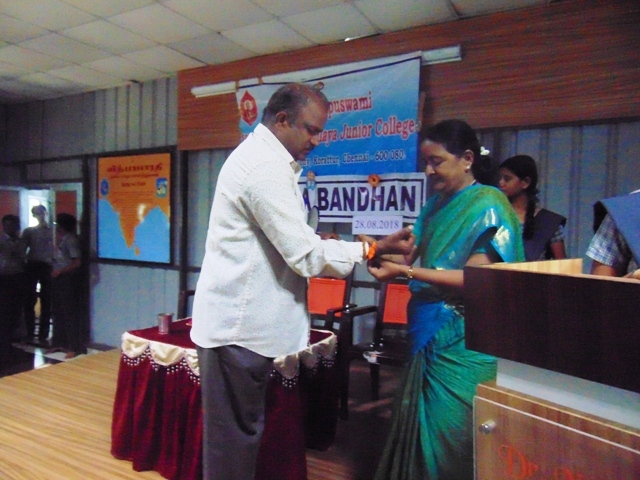 K. Marudhambal, Social Science teacher rendered the importance of Raksha Bandhan. Our Additional Correspondent Sri. 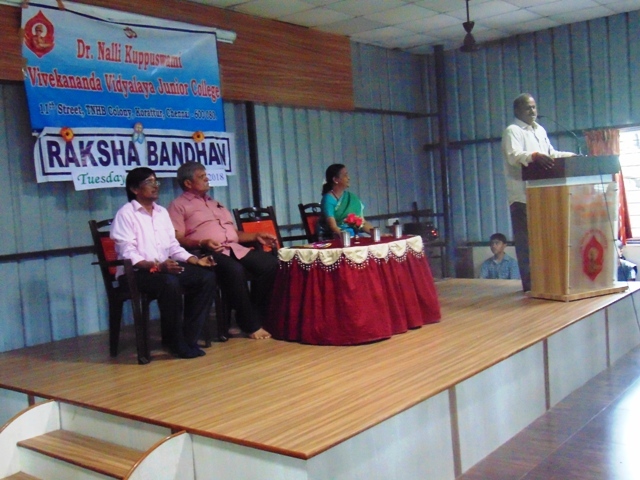 P. Kesavan also addressed the students and explained the significance of the day. 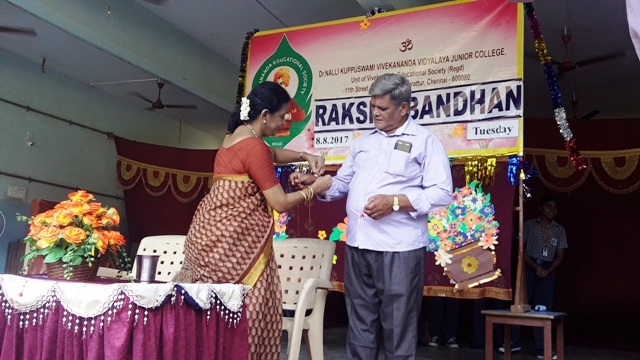 The students were given Rakhi and they tied in each others hand to establish brotherhood. Rakshabandhan was celebrated in our school on 19.08.2016. Our Additional Correspondent Sri. 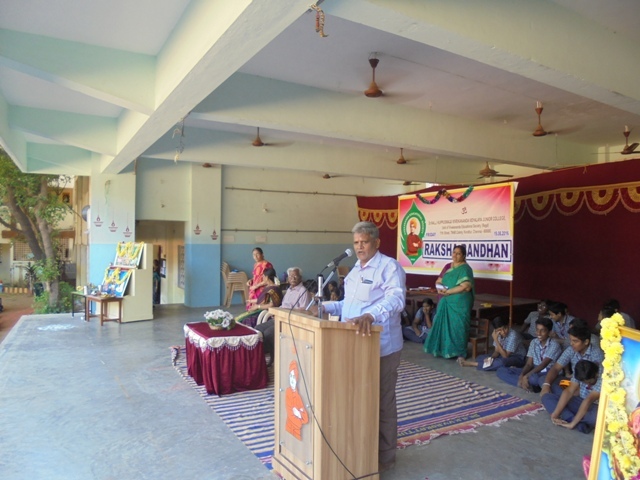 P. Kesavanji addressed the students in the morning assembly on the significance of the day. 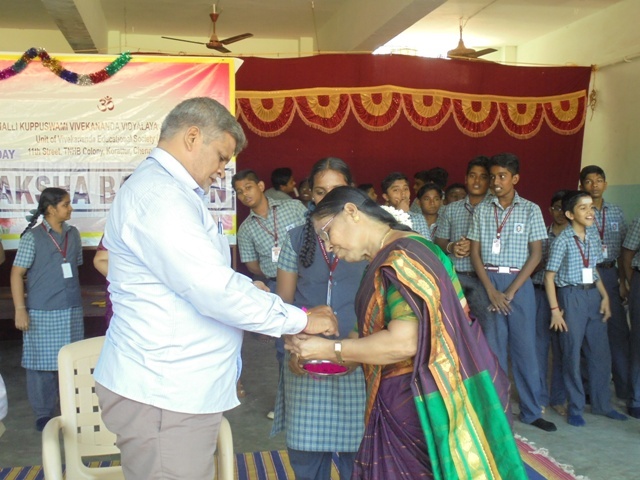 III to XII std students were given Rakhi and they were made to tie each other to establish brotherhood. 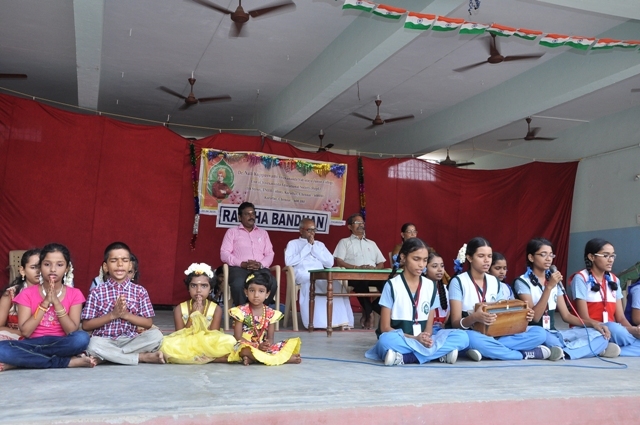 Rakshabandhan was celebrated in our school. Sri. Prakashji, RSS was the chief guest. 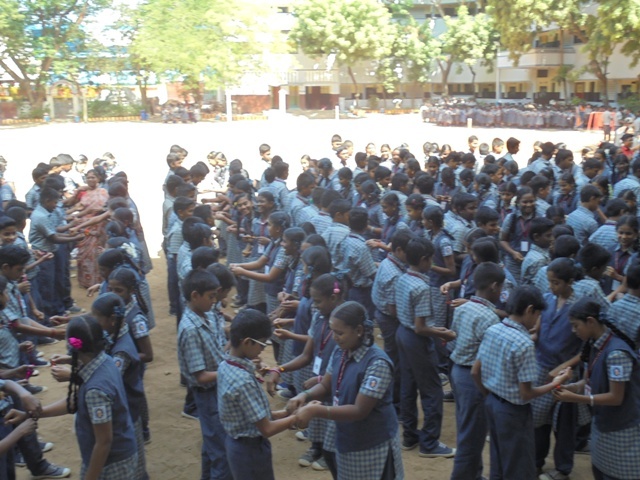 In the morning assembly, students tied Rakhi to each other to establish the value fraternity. 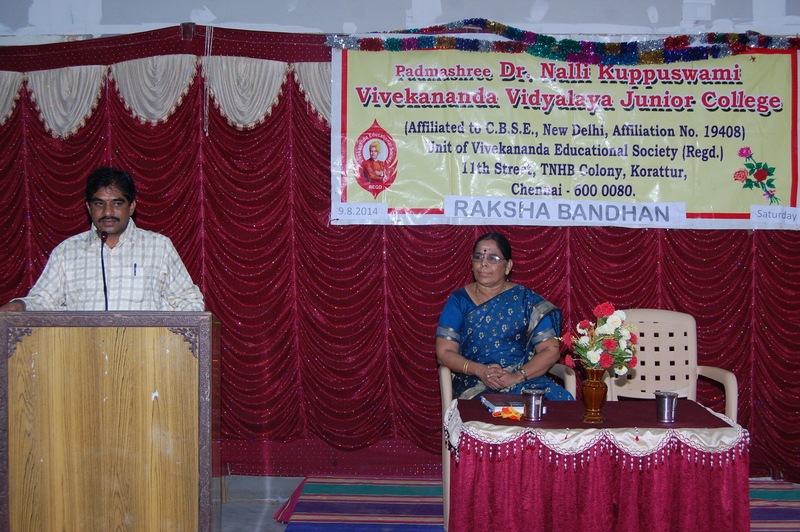 The chief guest in his speech explained about the glory of our country and importance of Rakshabandhan and brotherhood. Raksha Bandan was celebrated in our school on 9th August 2014 Saturday. Our Honorary Correspondent Sri.N.R.Narendranath inspired the students by his wonderful speech on the significance of the day. 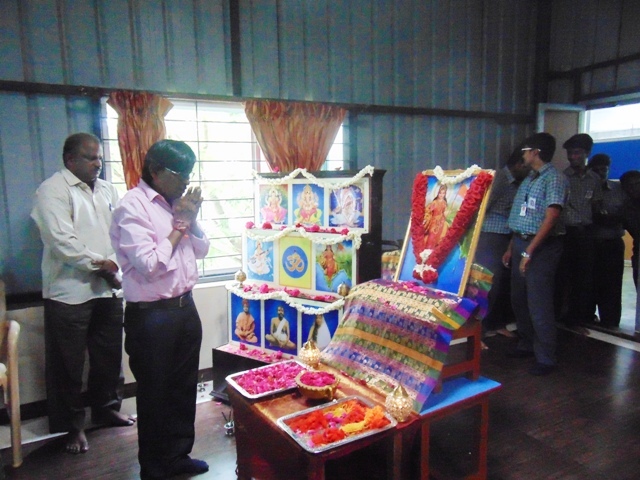 Honorary Additional Correspondent Sri.P.Kesavan briefed the students about “Bharath Matha Pooja”. 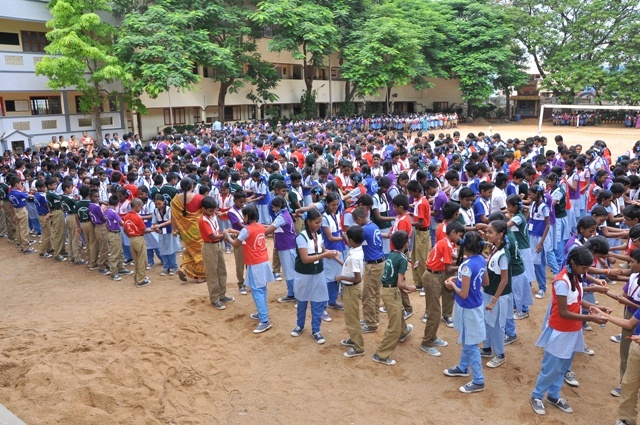 Students tied ‘Rakhi’ to the neighbouring students with recitation of Patriotic Song there is no word to describe the ‘Sanctity’ of the ambience.